A convenient and tiny bag of tobacco. This 1 oz. pack is perfect for trying a new flavor and adding a little extra kick to your current lineup. 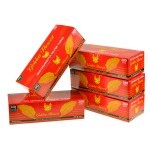 Golden Harvest Robust Pipe Tobacco is a traditional and bold tobacco. 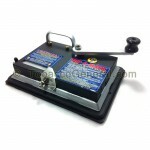 The flavor is strong and full-bodied with a pleasant aroma; a very well balanced, full flavored blend. 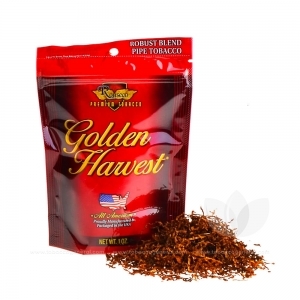 Each bag of Golden Harvest tobacco is packaged to ensure minimal shake and maximum volume. What this means for you is, more tobacco in each bag. Each blend uses unique flavor techniques and limits chemicals to ensure you get the best possible blend and taste.